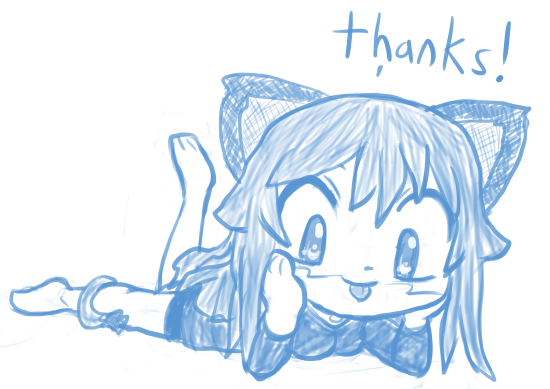 Oh man, this is the best birthday gift ever, thank you my patrons! If I played football (soccer to Americans 😃), I would’ve screamed GOOOAAL and then done some hilarious celebrations. Everyone else can still join the party below until the end of December 5th 2017! Wolf with a Blog – Reached $100 Goal on October 2017. I’ll start writing new blog posts every month, maybe tutorials about writing, drawing, comics, and stuff. Tell me if you want a specific topic! Thanks you guys!